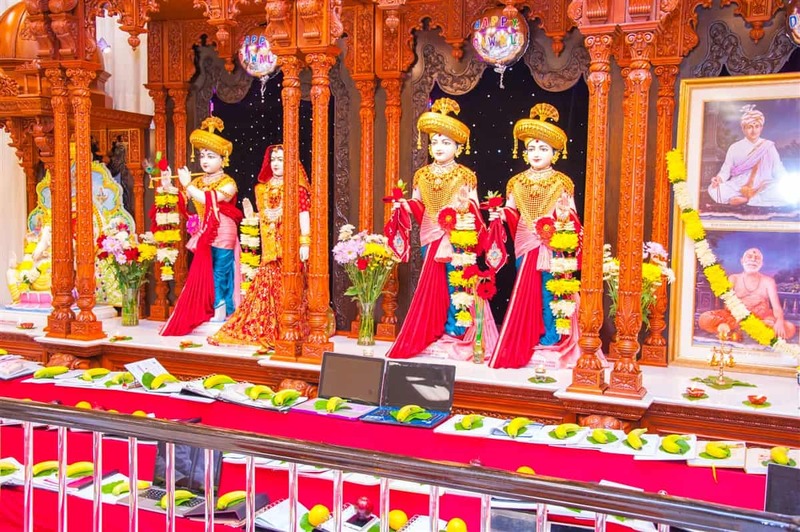 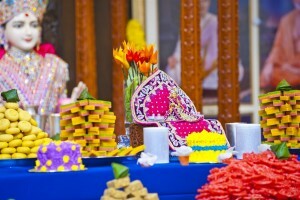 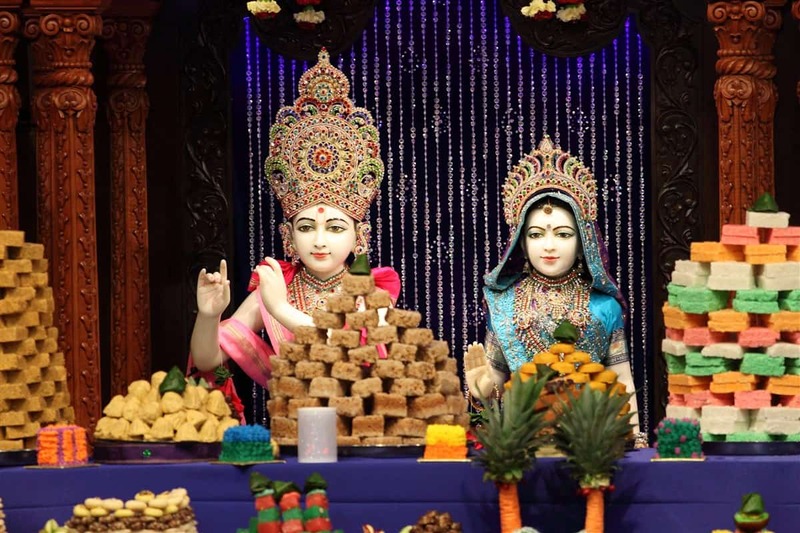 The BAPS Swaminarayan Mandir Miami Boynton Beach is a spiritual, volunteer-driven organization dedicated to improving society through individual growth by fostering the Hindu ideals of faith, unity, and selfless service. 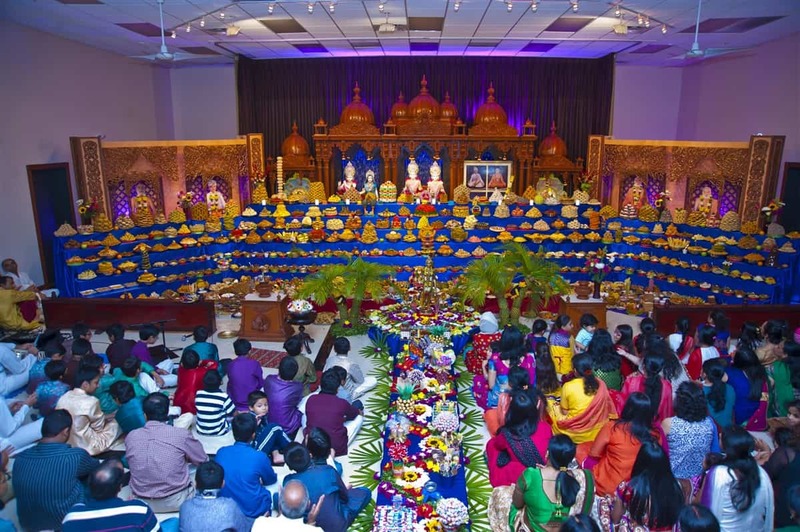 TheBAPS Swaminarayan Mandir Miami Boynton Beach strives to better society through individual development by instilling values, promoting spirituality, cultivating skills, and nurturing growth. 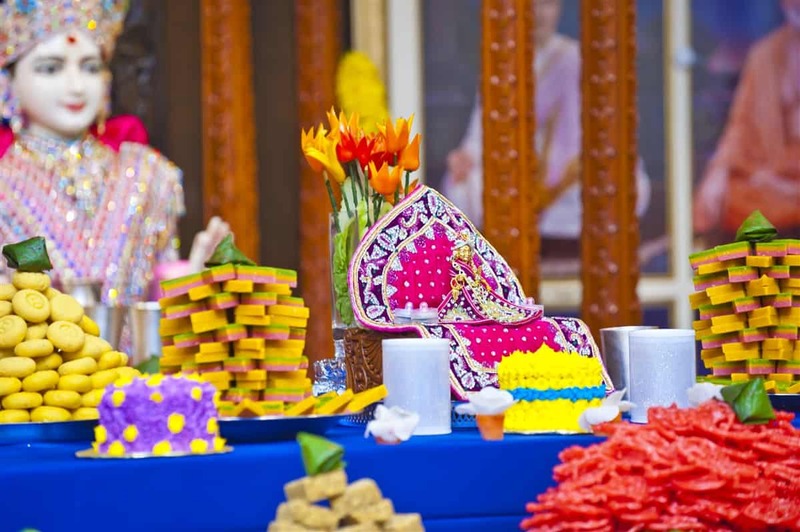 We aim to preserve Indian culture and the Hindu ideals of faith, unity, and selfless service in diverse communities around the world. 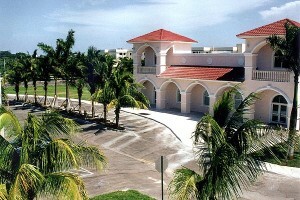 We envision a society whose joy lies in the joy of others.